Feel the nature between volcanoes lakes and rivers! 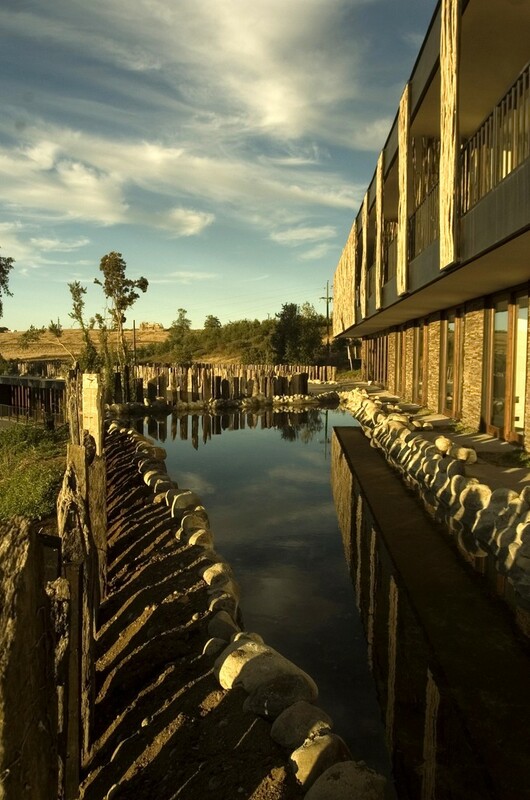 "Come and feel the nature between volcanoes lakes and rivers" - Areebol Patagonia Hotel motto is telling us everything. 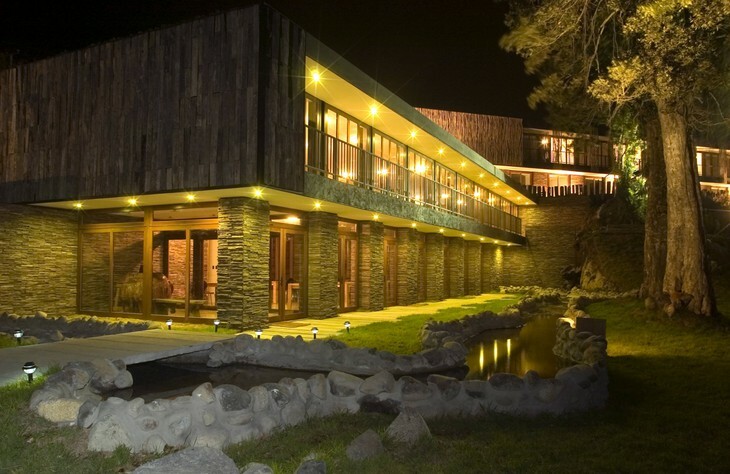 This unique place is located 1.5 kilometers from Puerto Varas, surrounded by lush forest and rich wildlife. 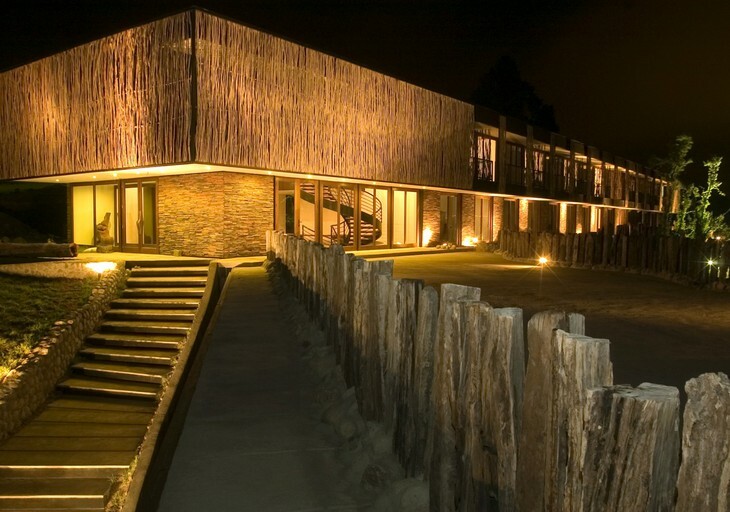 You will find here 20 rooms and beautiful view to Llanquihue Lake and the city. What the motto is not telling us, is their special concern for the enviroment – property is using geothermal energy, rainwater recycling and processing garbage. Your stay here will be guilt free! In restaurant Alelí del Mar you will find a gastronomic fusion between international preparations and local products, taken directly from hotel's garden and greenhouse. You can also try home-made murta or maqui&plum jam honey before discovering the local area. Top choice!